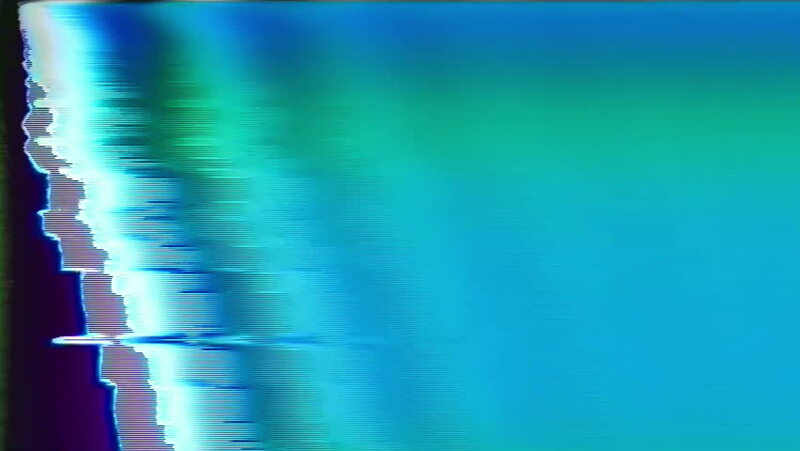 sd00:20NTSC - TV Noise flickers and shifts (Loop). 4k00:20TV Noise flickers and shifts (Loop). 4k00:30Abstract film leader forms flicker and streak (Loop).